The month of July witnessed a slower increase in the prices of wholesale primarily because of a drastic decline in fuel costs. Due to the ongoing geopolitical tension in Europe, struggles of US to gain full recovery and slow movement of investment-spending in China, global growth is facing several problems to gain stability. Since there are minimum price pressures on the Federal Reserve, it gives them the option to restrict their monthly purchases of bonds. As a result, inflation has become less of an issue these days and businesses are at an advantage with decreasing commodity prices. Moreover, manufacturing is also growing at a slower speed as compared to before. The contract on the Standard & Poor’s 500 Index, which matures in the coming September, rose to 1958, showing an increase of 0.3 percent. A survey conducted by 70 economists has been used to make all these estimates. Except for the prices of food and energy, wholesale prices were expected to rise by 0.2 percent. This year, the report that includes wholesale prices, has been modified and now includes almost 75 percent of the goods and services of US. Previously, this report only included about 25 percent of the total goods. The report shows that prices for goods remained the same last month while costs of services increased by 0.1 percent. The costs of energy showed a fall by 0.6 percent in comparison to last month. 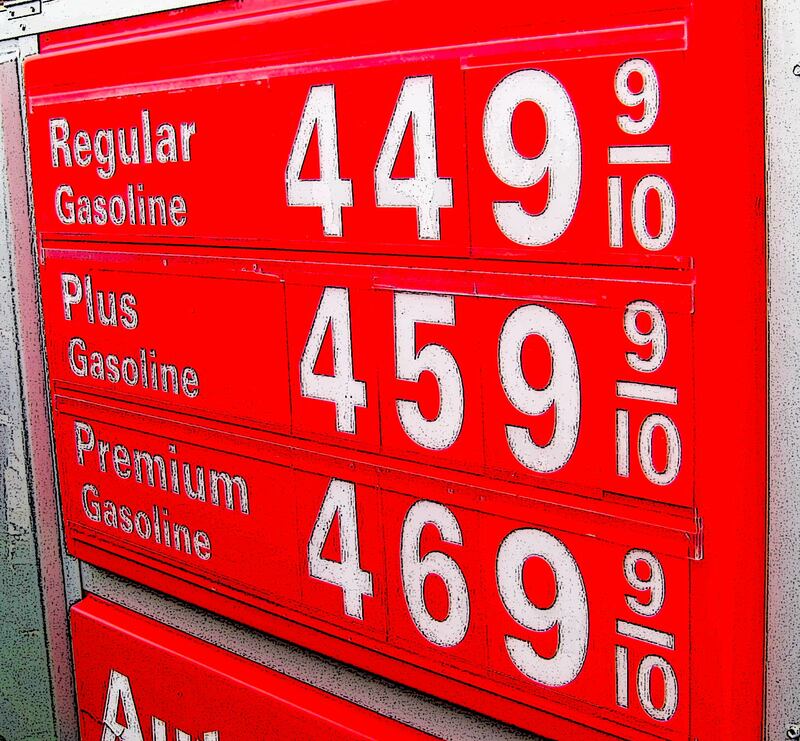 Gas prices have been decreasing since the past two months. However, this decrease in fuel prices was offset by a 0.4 percent rise in wholesale food prices last month. It has been reported that companies like Keurig Green Mountain Inc. (GMCR:US) plan to pass on the burden of higher prices to the consumers. For example, manufacturers of beverages plan to raise prices by 9 percent effective from early November. Higher packaging, transportation and energy costs are the major reasons for this planned increase in prices. Several companies have already implemented this price increase to remain in competition. The prices of finished goods that are determined by the producers showed an increase of 0.2 percent in the month of July. This PPI or Producer Price Index can be used to formulate any changes necessary in the CPI or Consumer Price Index. According to experts, there is now lesser possibility of inflation remaining below 2 percent as price increases are reaching closer to the goal. Moreover, the labor market is also witnessing a number of improvements, which will put additional pressure to keep interest rates low. The price index reflecting the personal consumption expenditures rose by 1.6 percent in June as compared to the same month last year. The PPI is one of the major indicators of inflation used by the Labor Department. At present, the CPI has increased by 0.1 percent as compared to last month. The costs of imported goods, on the other hand, have decreased by 0.2 percent in July.